MANILA, Philippines - The Adamson University Pep Squad won the UAAP Season 80 Cheerdance Competition (CDC) held at the Mall of Asia Arena on Saturday, December 2, 2017. Adamson finally took home their first CDC title and joined the club of squads who have won the championship from the 23-year-old competition. Previous winners include the Far Eastern University (FEU) Cheering Squad, University of Santo Tomas (UST) Salinggawi Dance Troupe, University of the Philippines (UP) Pep Squad and National University (NU) Pep Squad. Adamson won with an overall score of 663.50 followed by the UST Salinggawi Dance Troupe and the University of the East (UE) Pep Squad with 638.50 and 634.50 points, respectively. 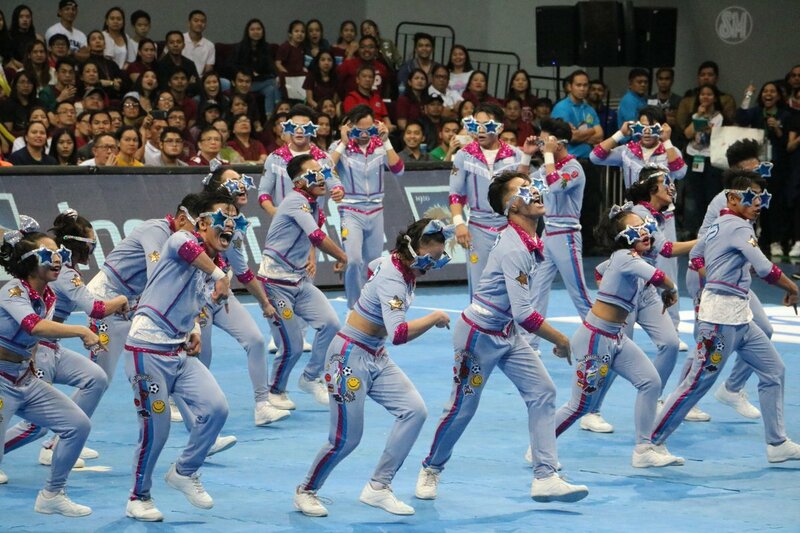 The San Marcelino-based squad received P 340,000 cash prize while the UST Dance Troupe and UE Pep Squad took home P 200,000 and P 140,000 cash prize, respectively. The Adamson Pep Squad impressed the judges with their dance back to the 80s performance. They continued their climb atop the leaderboard after a pleasant surprise of a third-place finish a year ago. That put an end to their 15-year absence on the podium. NU, the now-dethroned four-time champions, ended up in a tie for fourth-place with the FEU Cheering Squad with a score of 610.50. UP, the winningest team in UAAP CDC, ranked sixth with 575.50 points.